The secret is out and buyers have snatched up the great buys in Camelot Park in downtown Tallahassee. We've long advocated for these three and four bedroom homes on quarter acre (plus) sized lots, as the cost to replace them was more than double their going rates. The following are all current, active listings of homes for sale in Camelot Park. It is important to note that the narrative contained below is for sales through December for all previous years, but through first four weeks of July in 2018. 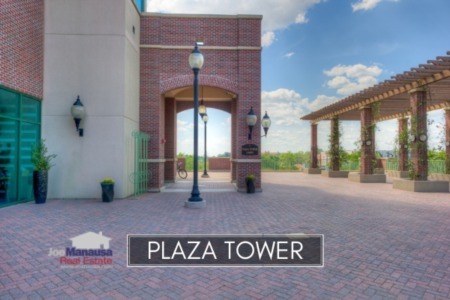 The graphs and the closed sales table will be continuously updated into the future (meaning bookmark this page if you always want to know the current status of homes in Camelot Park). The average price of a home sold in Camelot Park has surged to $198,400 through three weeks of July in 2018. The pace of home sales has been smoking hot in Camelot Park and the remainder of this year should be no different. There are far more buyers than sellers for this great location, thus well-marketed homes should sell right away at or above asking price. 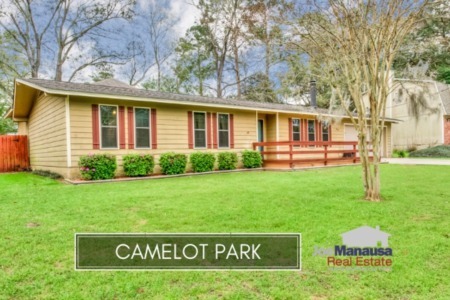 Currently, there are six homes for sale in Camelot Park, and four are already under contract (certainly a sign that buyers are snatching up these homes). Average home values in Camelot Park have soared 21% in the first half of 2018, a solid demonstration that limited supply is having a huge impact on these high demand homes. Expect average values to fall a bit as several recent sales have been of recently renovated homes. Regardless values will remain more than 10% above 2017 figures. The ten homes that have sold thus far in 2018 went for an average of $122 per square foot. The average size of a home sold in Camelot Park typically falls in a range of 1,400 square feet to 1,650 square feet, and thus far it's been the bigger homes selling. The 10 Camelot Park home sales in 2018 have averaged 1,635 square feet. 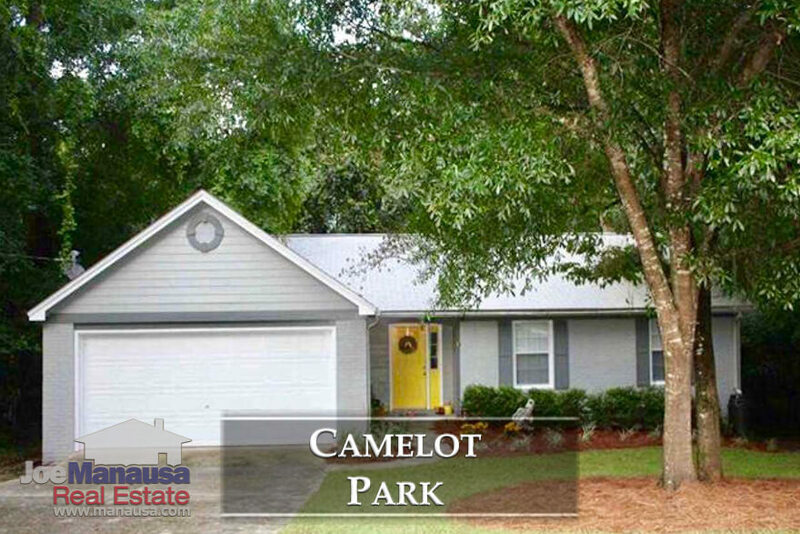 This concludes our July 2018 update on home sales in Camelot Park, please give us a call at (850) 366-8917 or drop us a note if you have questions about this popular neighborhood downtown Tallahassee. Need a great Realtor who is tops for taking care of his customers? You can read hundreds of real customer reviews reported on Google, Facebook and Zillow right here: http://www.manausa.com/testimonials.